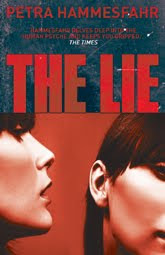 The Lie is the first novel I have read by Petra Hammesfahr. After finishing this book, I now want to check out all the rest of her novels. I thought this was a well written novel. The dynamics between Susanne and Naida were strong. I did not expect Susanne to be as strong a character as she turned out to be. 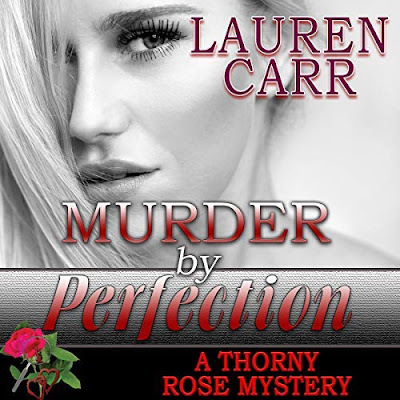 The suspense built up as the story progressed. I couldn’t stop reading this book. The ending was a twist that I didn’t see coming. This book would make a good movie. US readers looking for some one new to read should look no further than Petra Hammesfahr.